Did you ever try getting Businesspeople and IT to agree on the project scope for a new application? Or try getting Marketing and Sales to agree on the target audience? Or try bringing new team members up to speed on the hundreds of tables in your data warehouse -- without them dozing off? 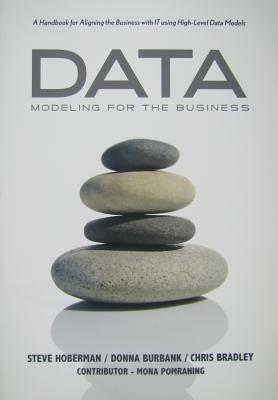 Building a high-level data model following the ten step approach you'll read about is a great way to ensure you will retain the new skills you learn in this book. This book concludes with a real-world case study that shows how an international energy company successfully used a high-level data model to streamline their information management practices and increase communication throughout the organization--between both businesspeople and IT.